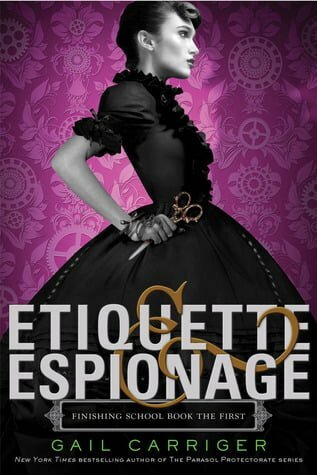 Gail Carriger writes to cope with being raised in obscurity by an expatriate Brit and an incurable curmudgeon. She escaped small town life and inadvertently acquired several degrees in Higher Learning. Ms. Carriger then traveled the historic cities of Europe, subsisting entirely on biscuits secreted in her handbag. She resides in the Colonies, surrounded by fantastic shoes, where she insists on tea imported from London.